QUIET PART OF 56AVE HUGE SHOP RARE FIND !!! 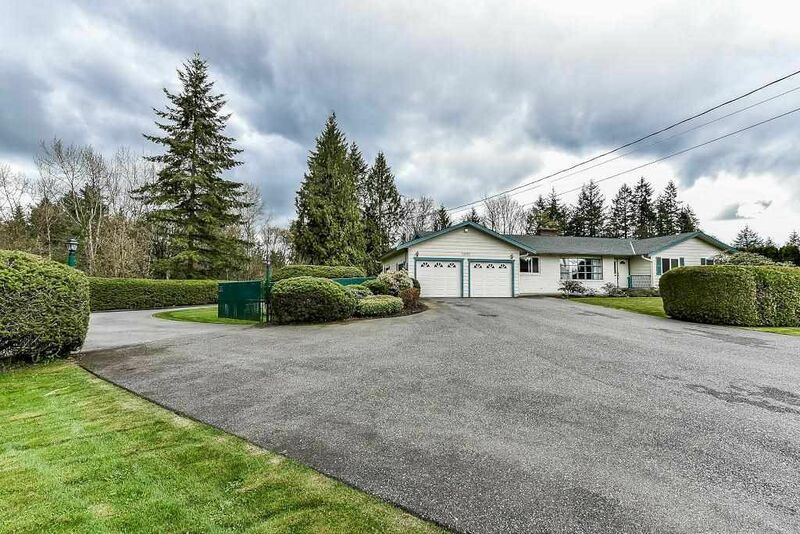 Over 3000sq ft rancher with basement. Home is meticulously maintained, kitchen, windows, flooring, paint, bths, appliances, roof,F/P's, A/C, Generator, All been added or replaced. Extremely comfortable 1748 sq ft main living area steps out to huge covered patio overlooking fully fenced South facing back yard with power gates and extreme privacy. Huge Dream Shop is 40'x40' with 14' doors, attached workshop is 18'6x20'. All professionally built with heat, lighting, power doors, compressor car hoist and 12'x20' mezzanine with bonus 14'x40' covered R.V. parking with power and only 12 years old. Bring your Commercial vehicle home !!! Hurry on this rare find.